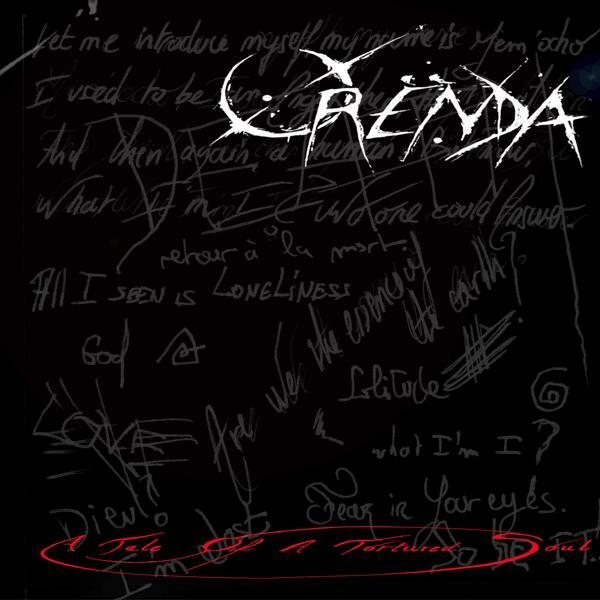 Orenda is a French progressive metal band that began in 1998 and their debut release has been ten years in the making. A Tale of a Tortured Soul is a concept album in three acts, and the title might also be an indication of what you feel like listening to this CD. The music is full of heavy metal clichés (distorted bass lines, demonic vocals, and screaming guitars) as well as synths and whiny vocals ala 70s progressive bands. But this combination just doesn’t work. I have tried on a number of occasions to listen to this disc, but I tend to give up before it is over. I’ve given it my best shot, but here just isn’t anything here that makes me want to listen to it all the way through. I take pleasure in discovering new bands and new music. I’ve enjoyed some of the progressive metal bands I’ve heard over the years, but Orenda is not one of them.